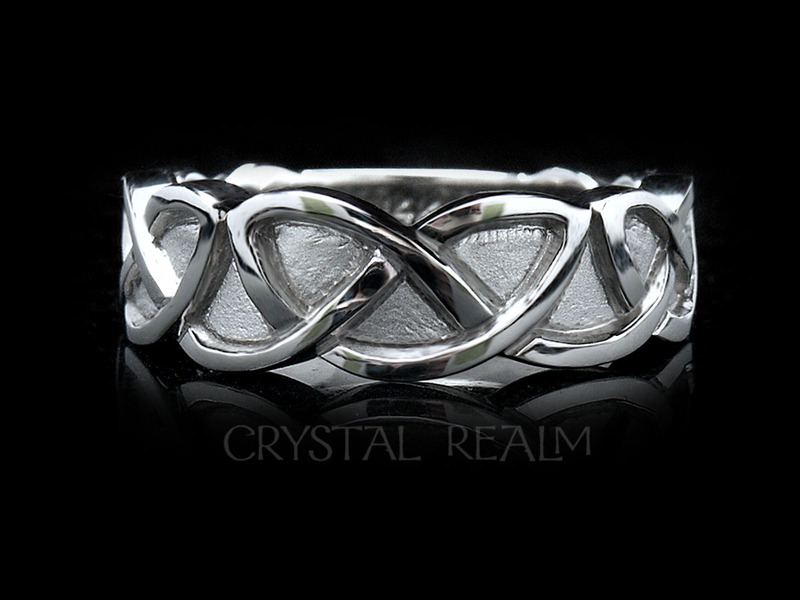 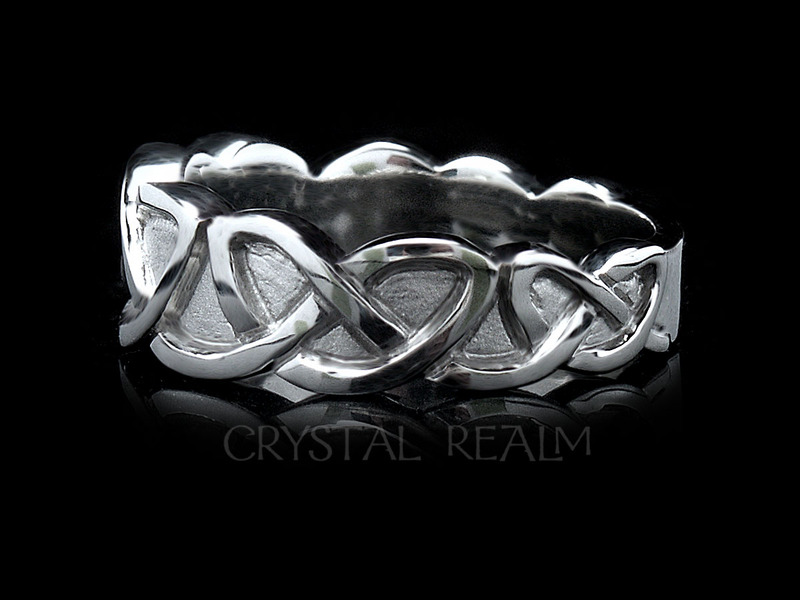 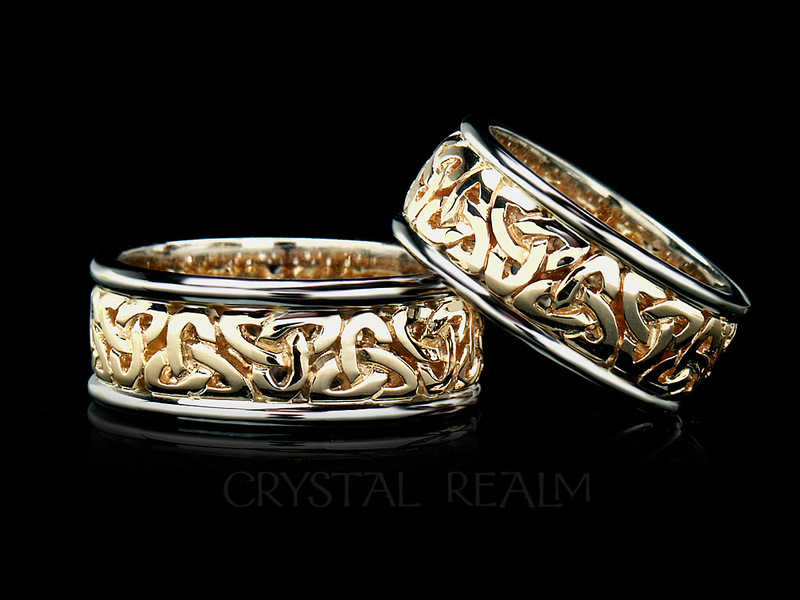 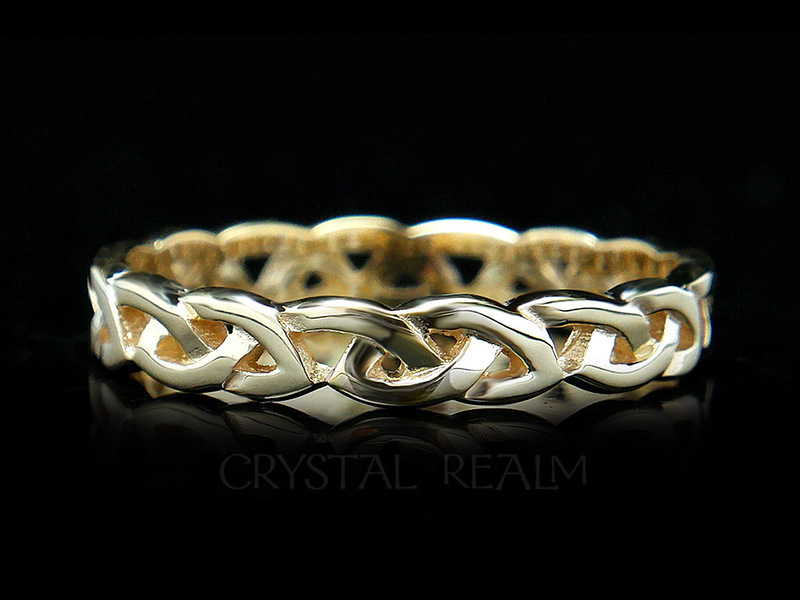 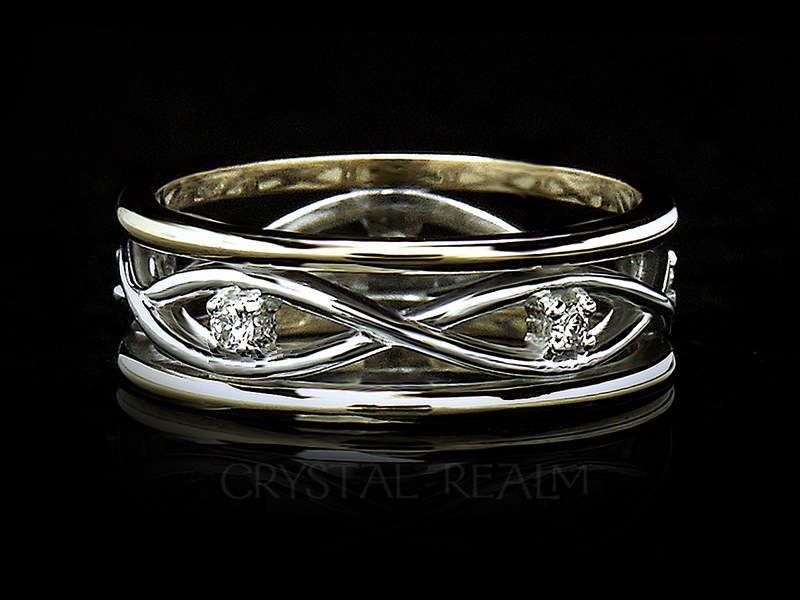 An exquisitely minimalist infinite weave design is gorgeous in a combination of yellow and white gold, as a repeating pattern of infinity symbols reflects the endless nature of your loving commitment. 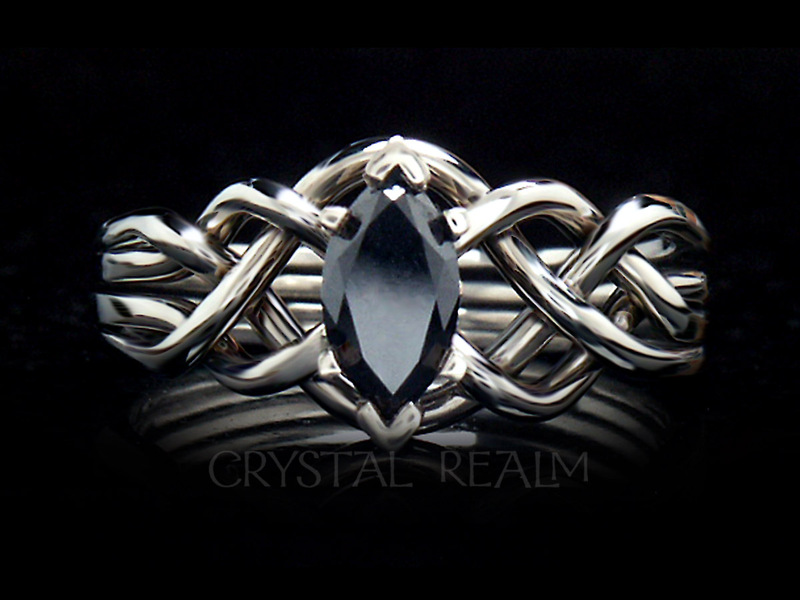 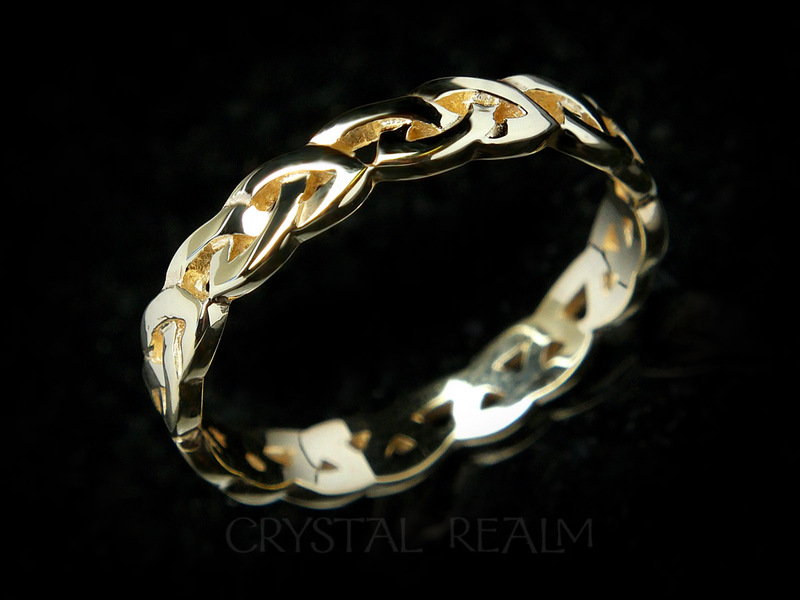 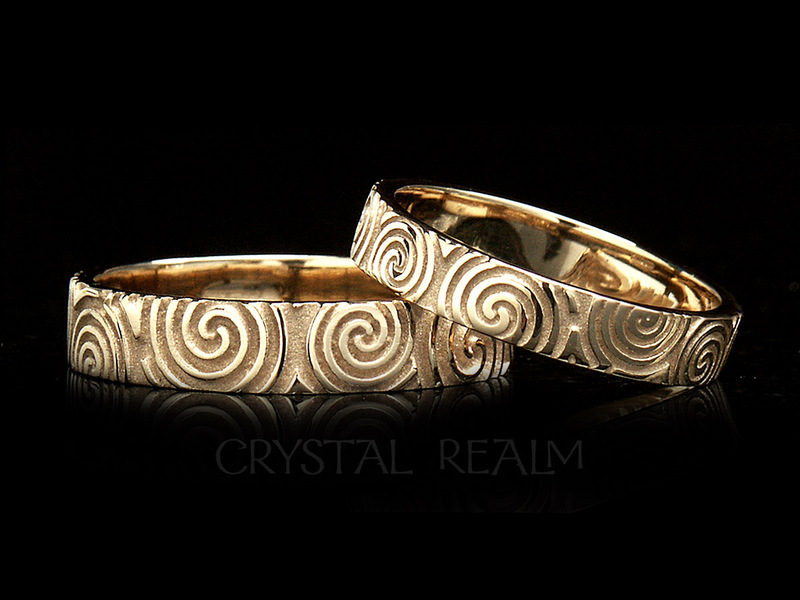 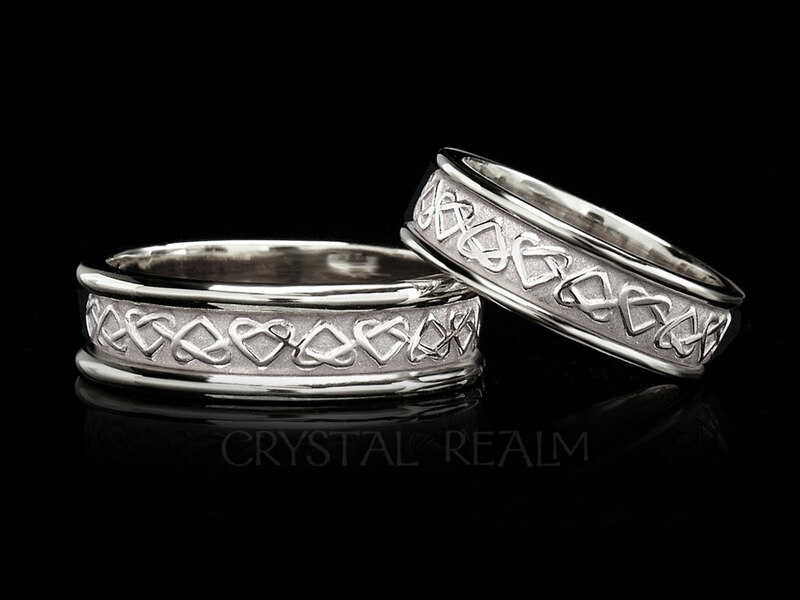 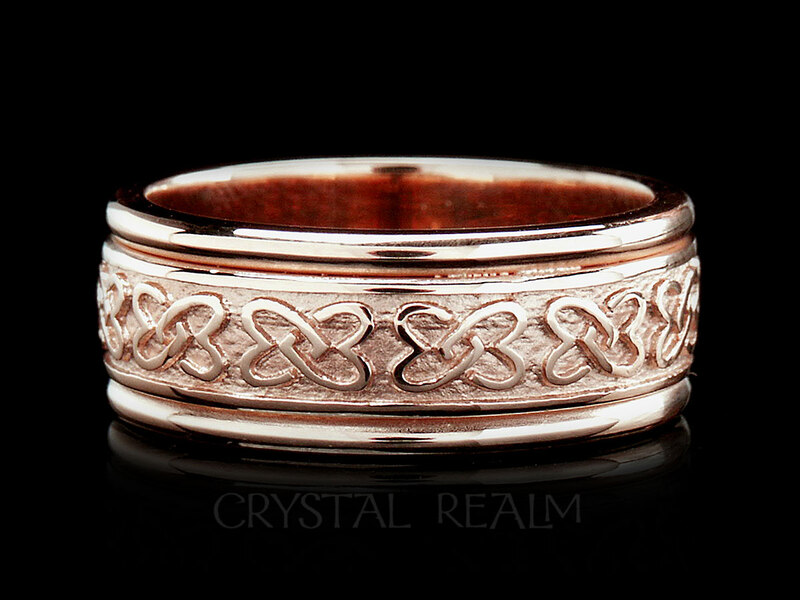 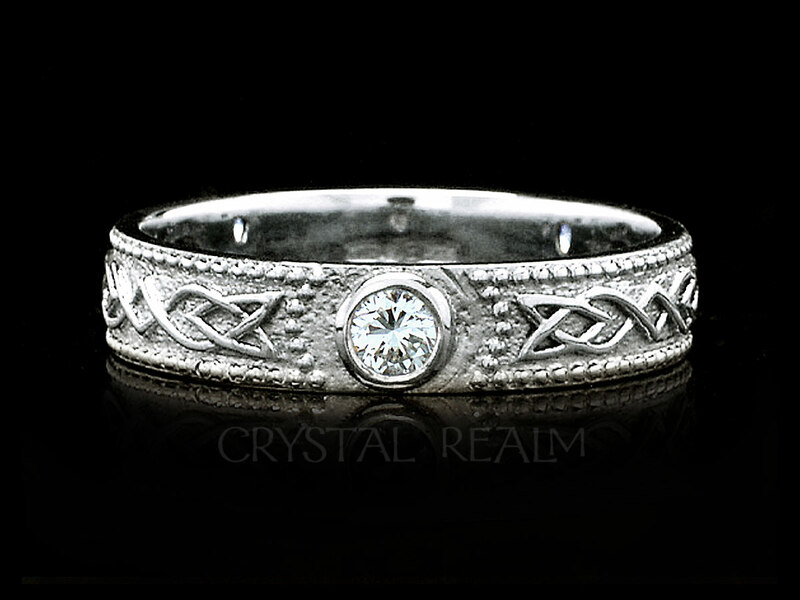 Celtic sizes and widths: Sizes 3.5 – 9: Width 6.9mm. 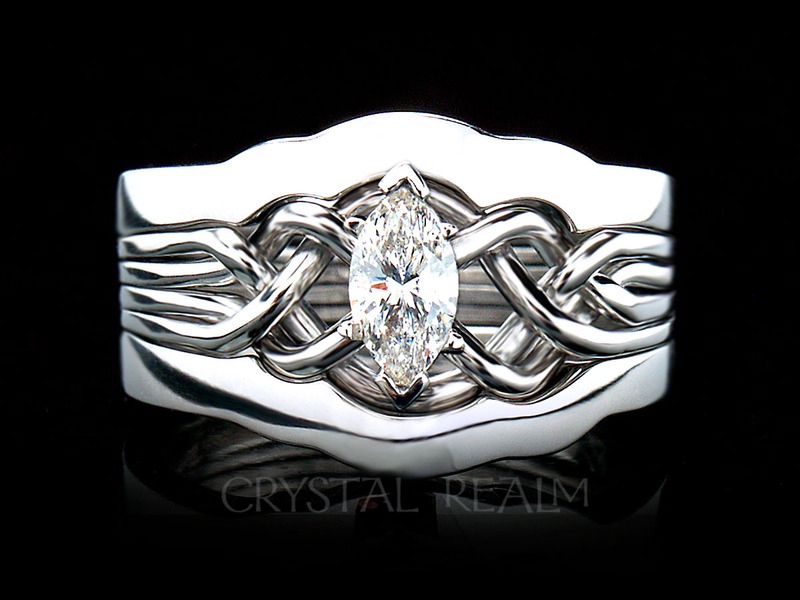 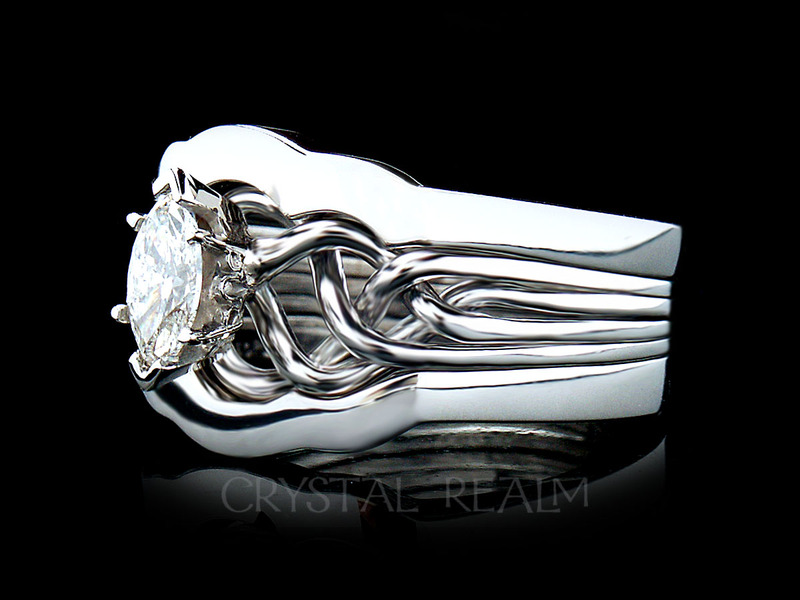 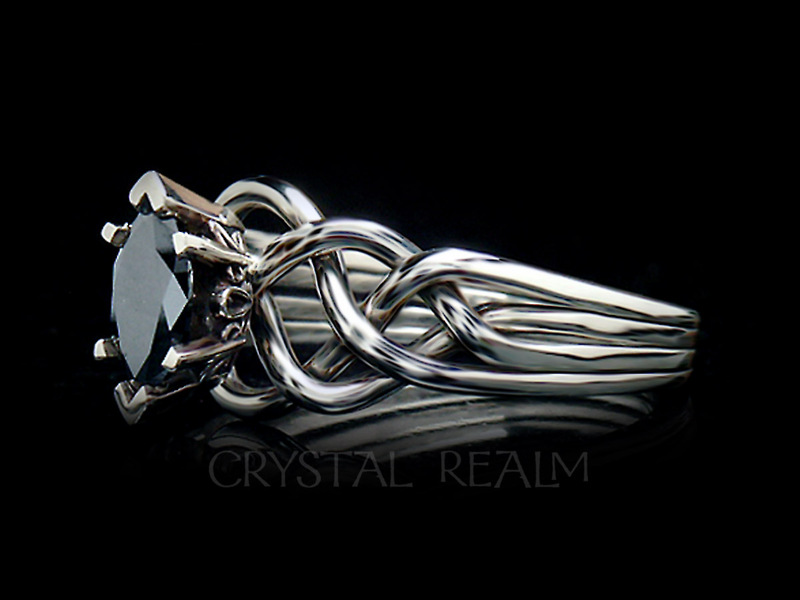 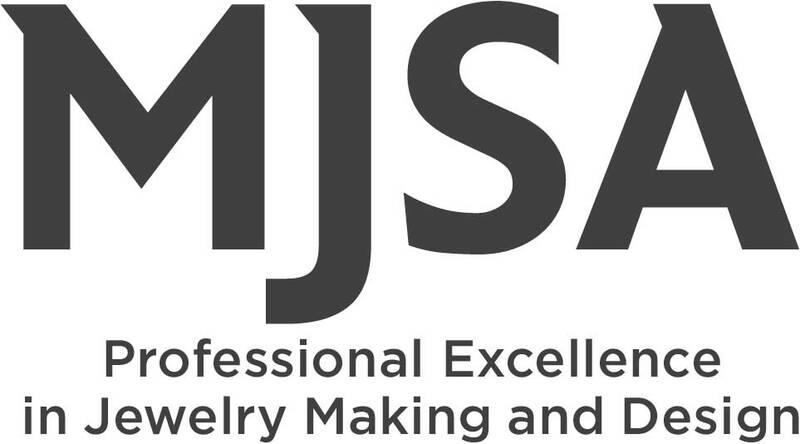 Width is approximate and may vary with ring size.